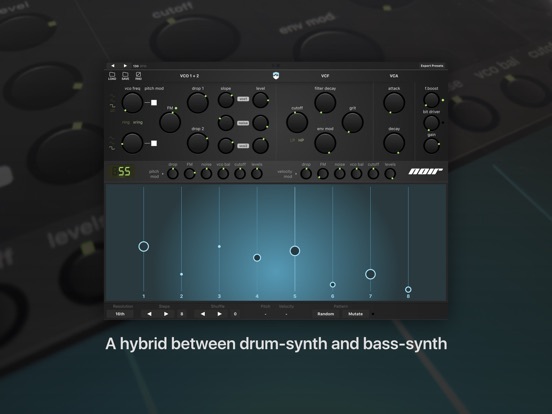 A different kind of drumsynth. 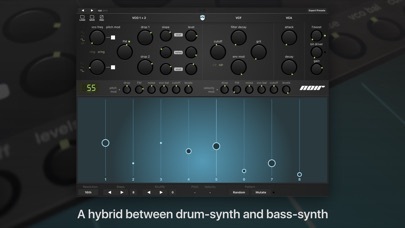 Ruismaker Noir presents a hybrid approach between synthesized drums and rhythmic bass sounds - coming together in the fully integrated step sequencer. 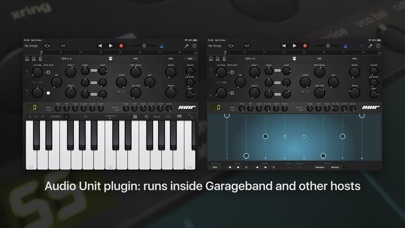 Throw in a nasty, dirty personality and you get something really new for the iOS platform. 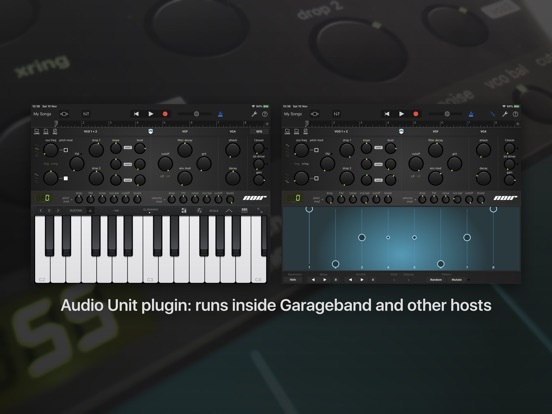 Although Noir has a monophonic synthesis engine, the clever interplay with the sequencer and plethora of pitch/velocity modulation options can make it sound like many different sounds are playing, seamlessly blending into each other. 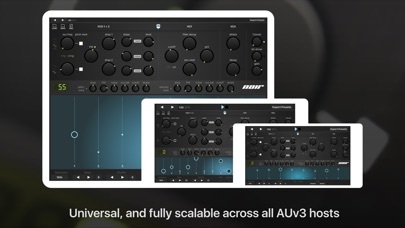 * note: the basic standalone mode does not offer connectivity. 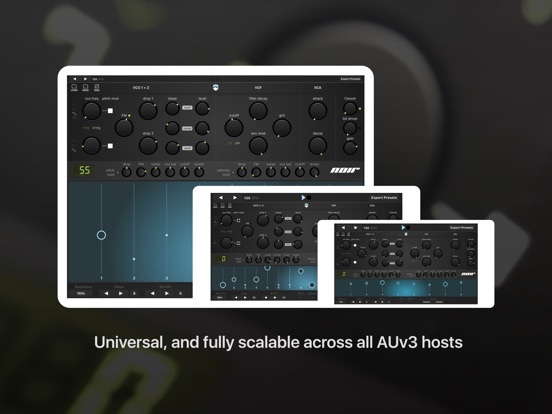 Use the AUv3 plugin mode for complex setups with multiple apps and synchronization requirements. Deals with some minor shenanigans.